Throughout its 40-year history, the New York-headquartered application development company CA has made over 200 acquisitions. But these days, the company is eager to focus more on its internal innovation than splashing the cash. To this end, the company launched the CA Accelerator in 2016: an internal startup incubator that lets current employees create and run startups with the safety net of CA’s resources and a regular salary. We’ve already looked at the history and internal workings of the accelerator, but what’s it like actually being an ‘intrapreneur’ being incubated within a larger company? 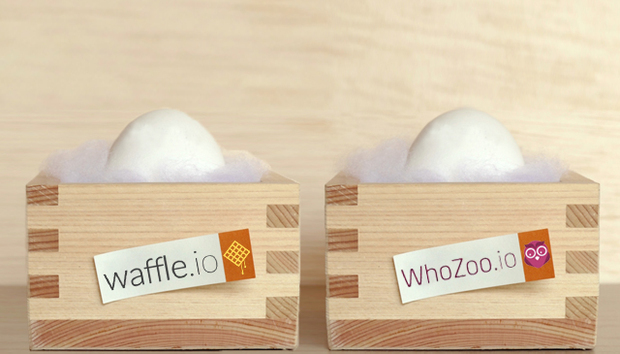 We talk to Waffle and WhoZoo founders Andrew Homeyer and Simon Cockayne. One of the most mature projects in the Accelerator program, Waffle is an automated project management tool for software development teams using GitHub. The Boulder, Colorado-based startup is more than a veteran of the program, it actually pre-dates it. When CA acquired Rally Software in 2015, it inherited Rally Labs, the company’s own internal startup incubator in which Waffle was residing.